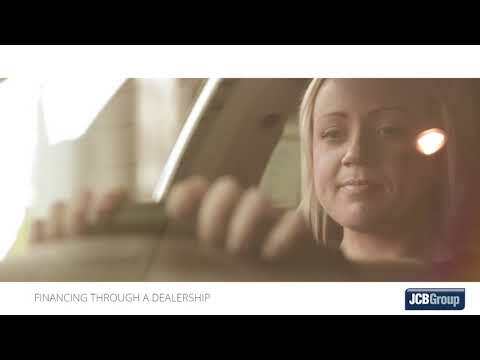 Why Use JCB & EURO SEAT Finance? There are many reasons to use JCB & Euro SEAT to fund your next vehicle purchase. This video will tell you why, in plain English. Please know that you are always welcome to talk to us at any time during your finance agreement. We will normally contact you mid-way through the agreement to check that all is well and that it still meets your needs.